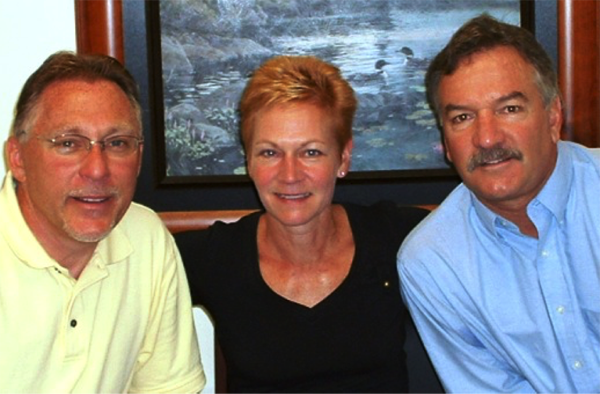 Kevin Finnery, Andrea Odom and Tom Krowl together have more than 85 years’ experience in High Temperature Furnace engineering, design, manufacture and installation. In 2001, Cremation Systems, a division of Armil CFS, Inc. developed and introduced the CFS 2300 human and pet cremation retort. 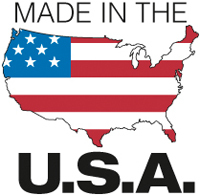 Armil CFS, founded in 1968, is a manufacturer of high temperature industrial process furnaces and equipment serving markets such as automotive, aerospace, rail and incineration. With almost 50 years of furnace technology behind it, the CFS 2300 is the most fuel efficient, user friendly retort on the market today. 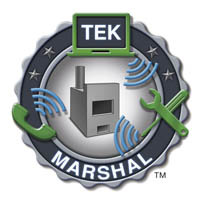 In addition, Tek Marshal, Fire Marshal and the Quick Change Hearth available only in our CFS 2300 equipment provides our customers with a unit that has the lowest operating cost in the industry. The unparalleled installation services and remote monitoring capabilities of Cremation Systems has raised the industry standard of cremation equipment.